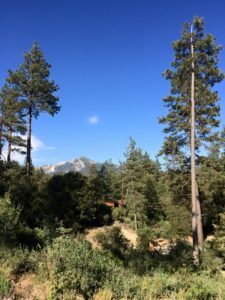 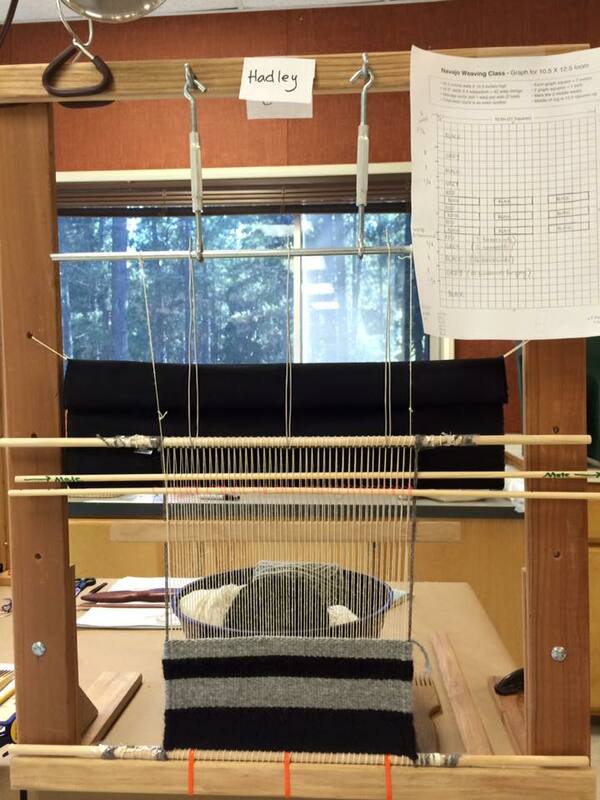 with funding from the center for craft, creativity & design, i took a navajo weaving workshop at idyllwild arts foundation during summer 2016. taught by lynda teller pete & barbara teller ornelas (both fifth-generation master weavers from the two grey hills region of the navajo reservation), the workshop provided an invaluable opportunity to dive into a tactile understanding of my dissertation project. 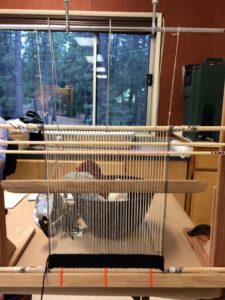 with the aim of engaging both the theory and practice of weaving, i had hoped to learn not as an observer but as a participant, and to explore what craft knowledge can bring to academia. 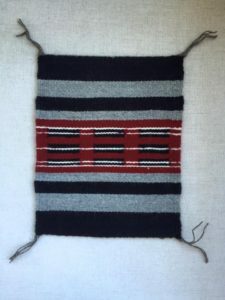 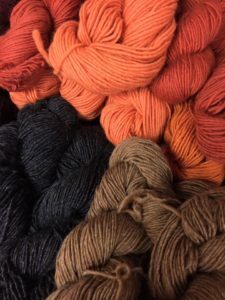 i found that by focusing on two different modes of thinking about and making knowledge – the practice of weaving and scholarly work – new possibilities emerge in understanding the nature of embodied knowledge. 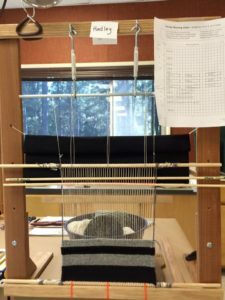 it was an honor to learn from these two expert weavers, who bring such kindness, patience, and skill to their practice and their teaching. note: the last photo shows my finished piece, made of navajo churro sheep’s wool. 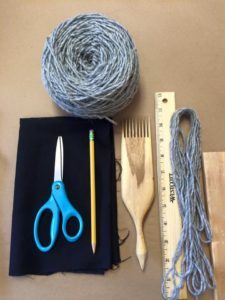 i received a 2015-2016 craft research fund project grant from the center for craft, creativity & design to attend the workshop and to support my dissertation research.